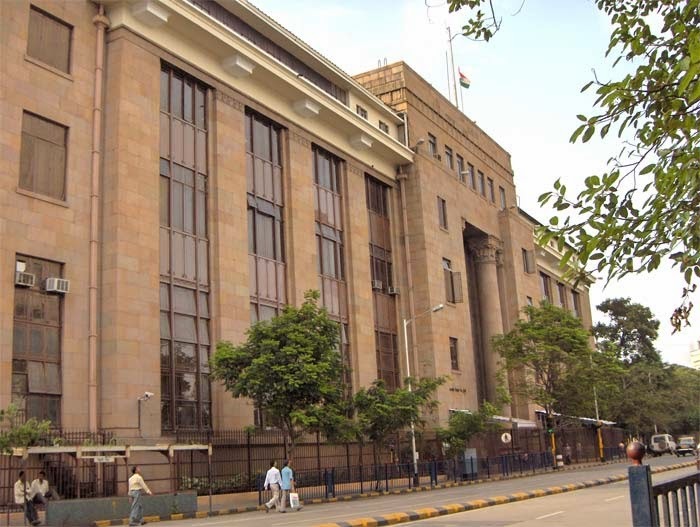 Repo rate is the rate at which banks borrow funds from the RBI. The rate at which RBI borrows money from the banks (or banks lend money to the RBI) is termed the reverse repo rate. Also called the cash reserve ratio, refers to a portion of deposits (as cash) which banks have to keep/maintain with the RBI. Besides the CRR, banks are required to invest a portion of their deposits in government securities as a part of their statutory liquidity ratio (SLR) requirements.